With Thanksgiving now out of the way, you are free to count down to Christmas with everything you've got. And although there are a few non-holiday options available, it's pretty much a holiday event or nothing if you plan on going out this weekend. 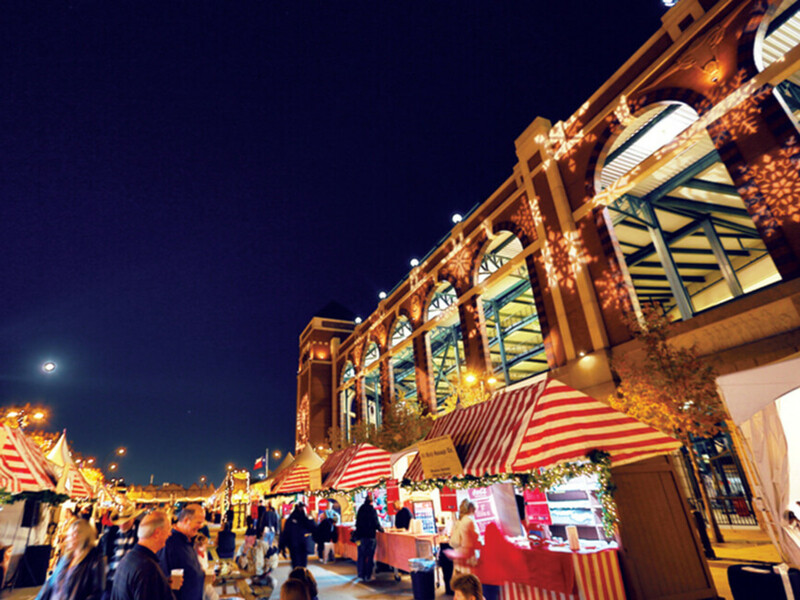 Multitudes of shoppers will head to the malls or other stores today for Black Friday deals, but for a different kind of shopping experience head to Globe Life Park in Arlington. 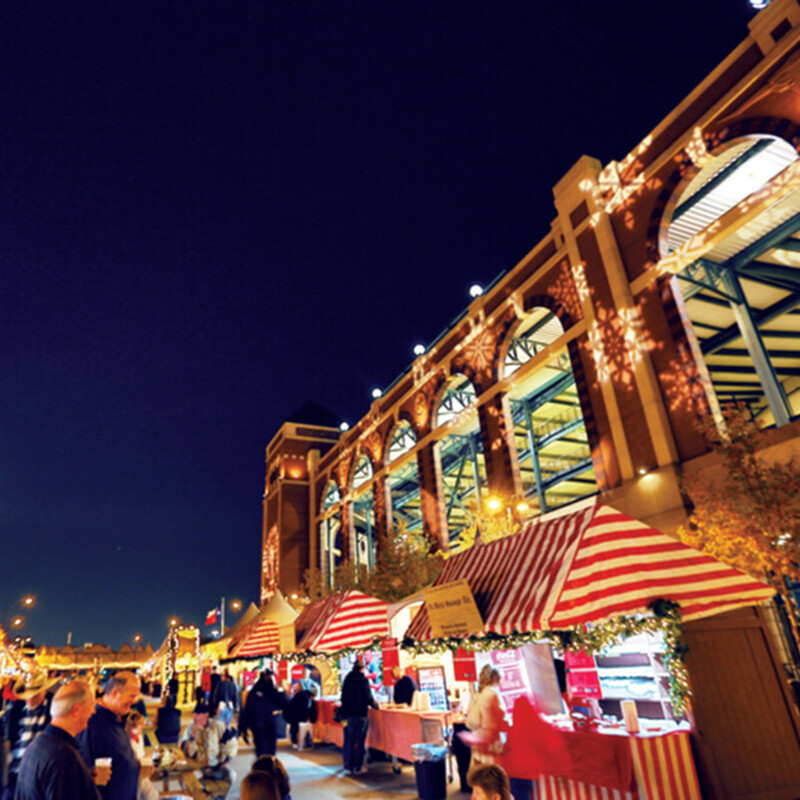 It's hosting the annual Texas Christkindl Market, which features gifts, holiday decorations, authentic German cuisine, holiday beverages, live entertainment, children’s activities, and much more. 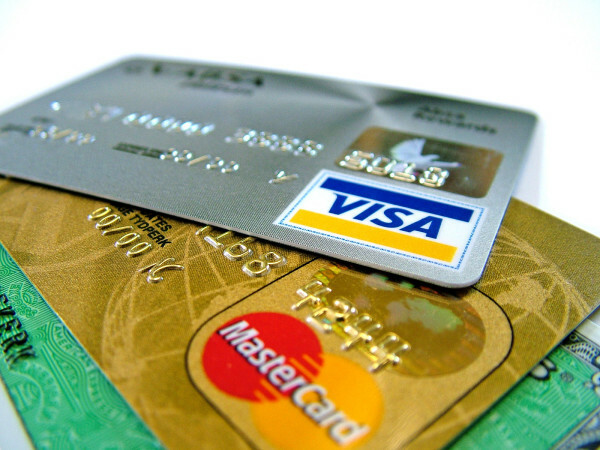 It will continue every day through December 23. 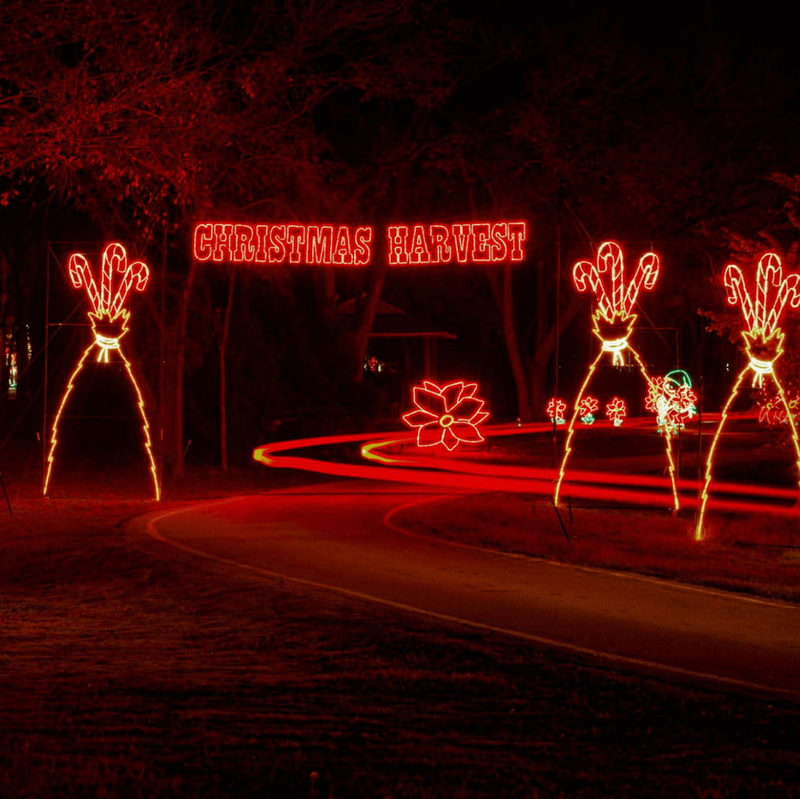 No doubt plenty of houses in your neighborhood are already sporting holiday lights, but this display at Lynn Creek Park in Grand Prairie is a step above. 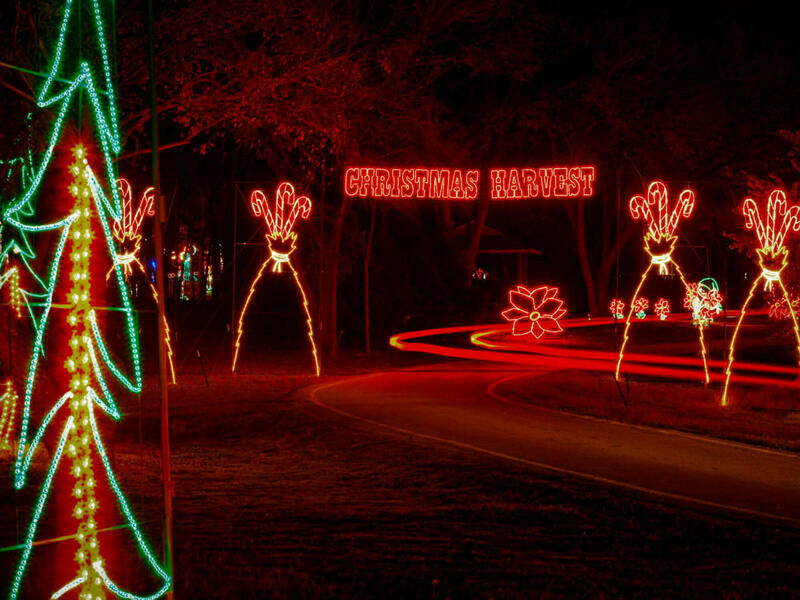 Featuring 4 million lights set along two miles of path, the event includes a Holiday Village with food, gifts, Santa Claus, an indoor laser show, and the Holiday Magic Lighted Walk-Through Forest. The drive ends with an animated light tunnel. 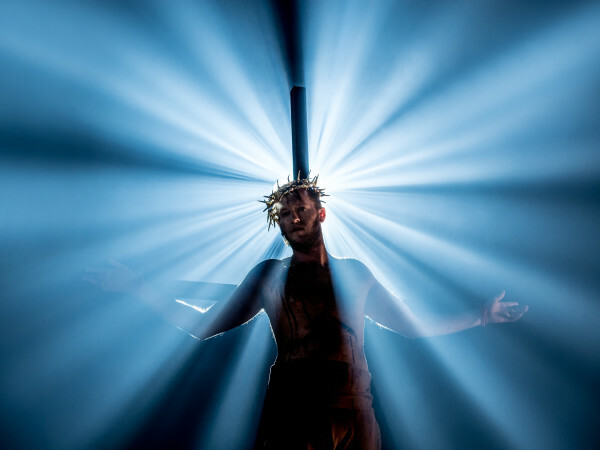 You can experience the lights through January 3. 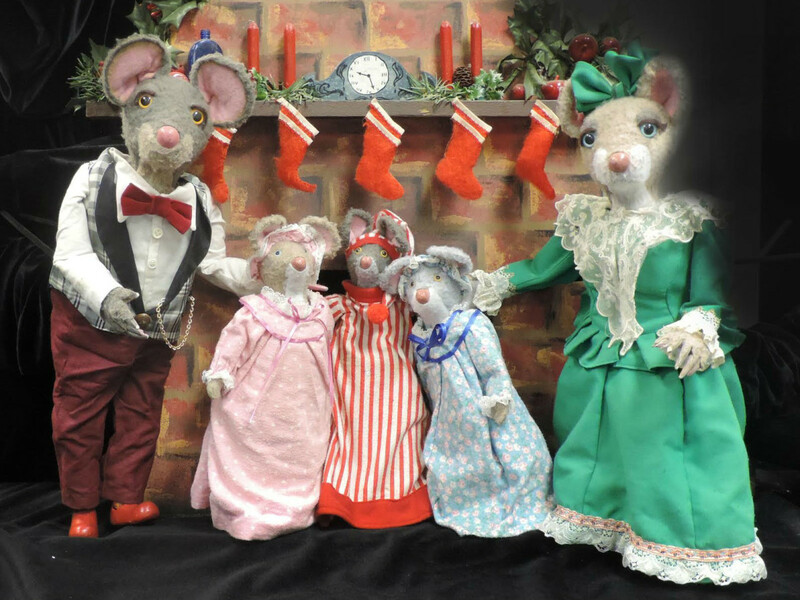 This holiday season brings not one but two productions from Dallas Children's Theater. 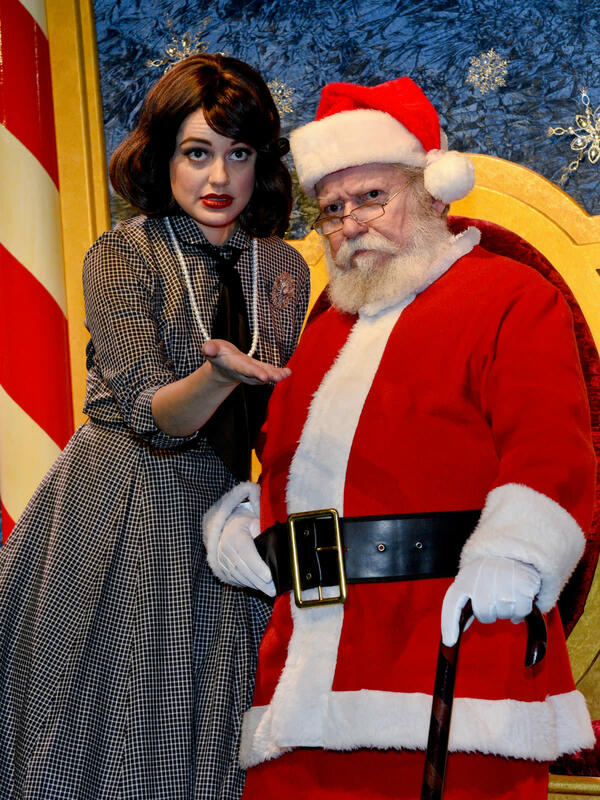 The first, Miracle on 34th Street, is the well-known story of Kris Kringle trying to get a single mother and her daughter to believe in Christmas again. 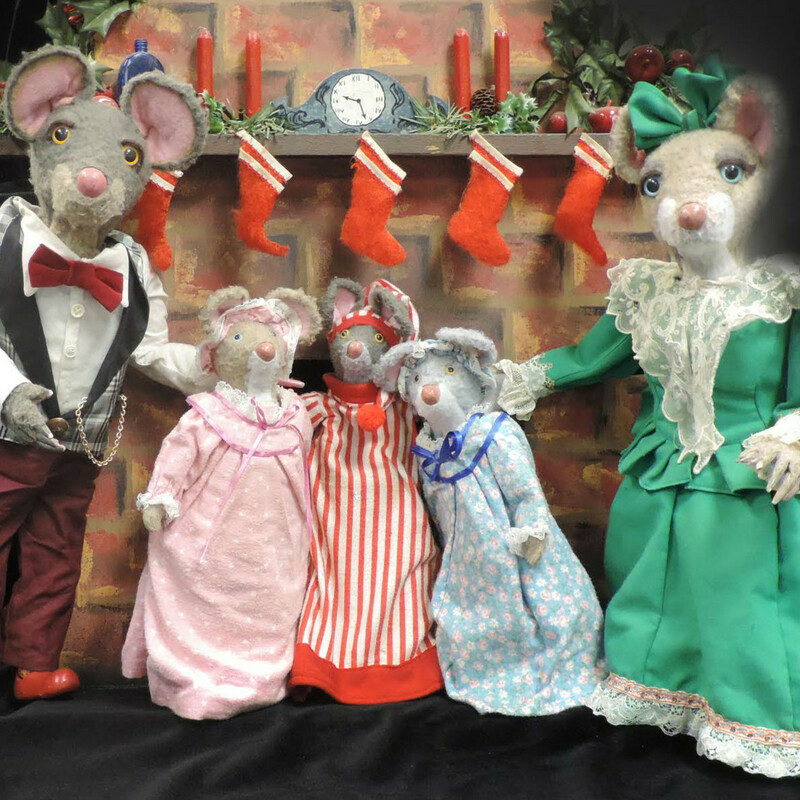 Not a Creature Was Stirring is a puppet show from Kathy Burks Theater of Puppetry Arts that focuses on a family of mice and a Christmas adventure. 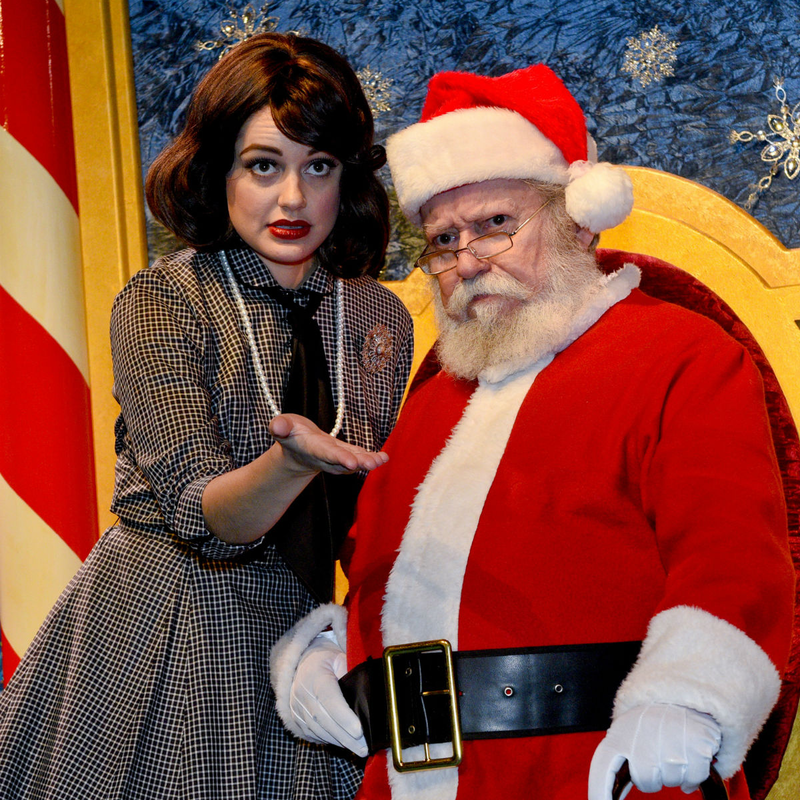 Miracle will run through December 20, while Creature will run through December 23. 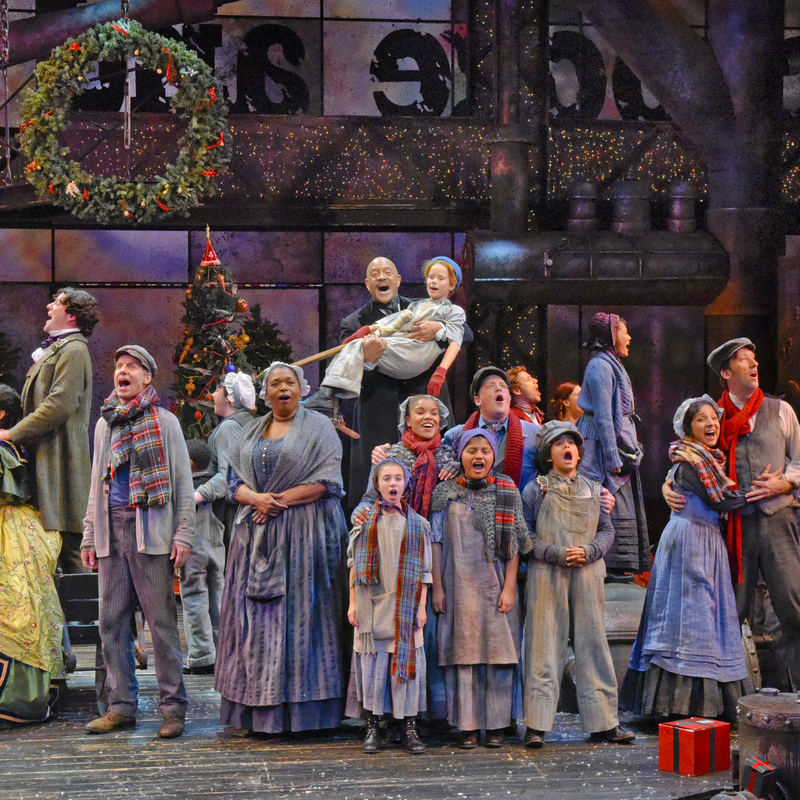 Even though Dallas Theater Center presents A Christmas Carol every year, the company also change up aspects of the production each time to keep things fresh. This year's version of the classic Charles Dickens' story will star Brierley Resident Acting Company member Hassan El-Amin as Ebenezer Scrooge and be directed by fellow member Christie Vela. 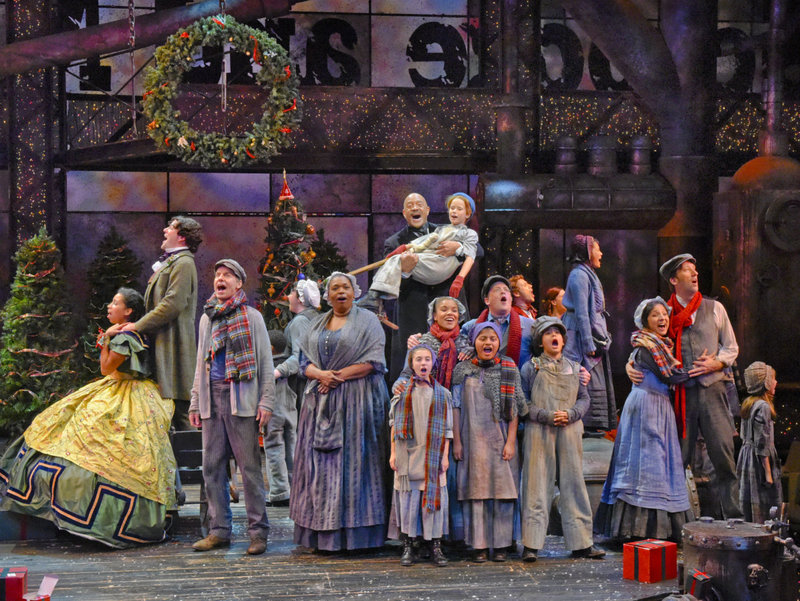 The production will run at Wyly Theatre through December 26.